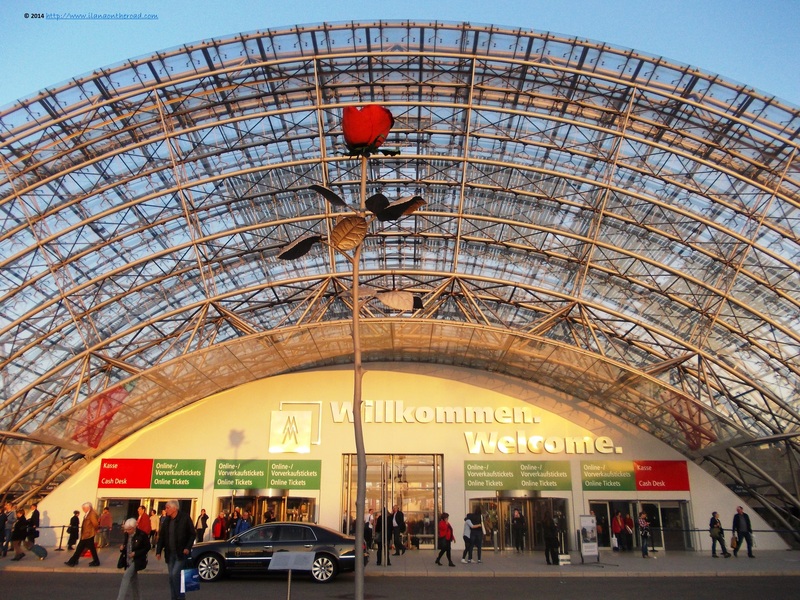 I always wanted to visit the Leipzig Book Fair, even before I wanted to visit the similar fair in Frankfurt, inspired by stories of my friends from the publishing industry that recommended this event as one of the most important for signing new contracts and getting in touch with the latest trends of the huge German book market. I visited Leipzig several times in the last months, and I enjoyed the special vibe of the city so, why not a new travel experience? 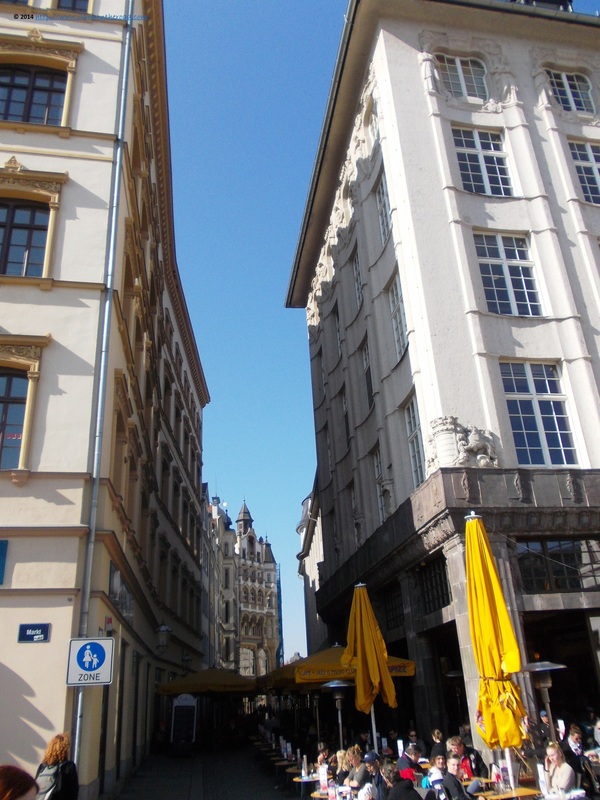 This time, it was early spring and my to-do-list besides the fair was relatively short, allowing me enough time to walk the streets, especially Nikolaistrasse, with the many hidden gems of architecture and Art Deco decorations. Compared with my other visits, the city was more full of tourists than usual, many asking about directions or trying to get some more sights of the city before the beginning of the fair. It seems that in the spring, the city is prettier than ever, with a lot of coffees opened early in the morning, inviting for one more cup before leaving. If not, hanging out in the sun, isn't such a bad idea either. 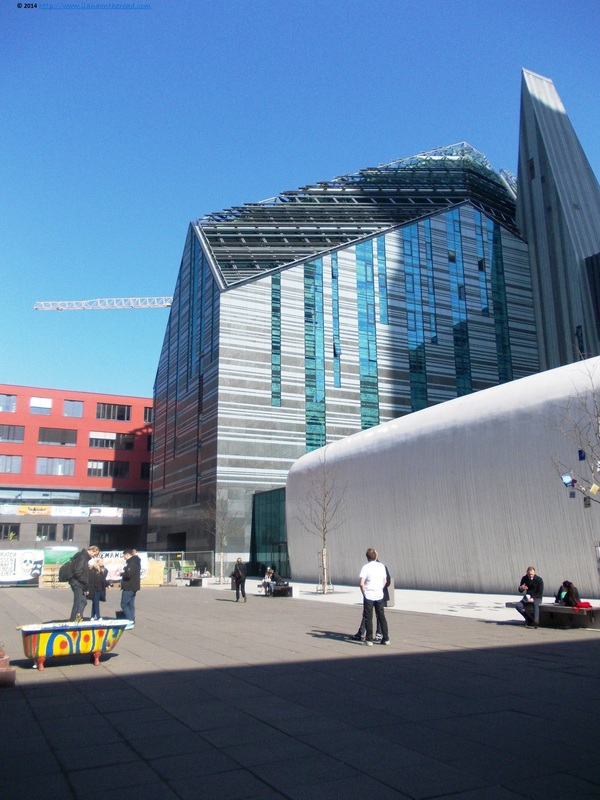 My first destination on the list: the Museum of Contemporary Arts, with its huge spaces and long journey in the world of arts, specifically German and Leipzig/Saxony based. There were many post-war violent and depressive paintings, but also a pop-art exhibition and nature paintings by Claude Monet, Camille Corot or Theodore Rousseau. A TV team from the North of Germany was busy taking interviews. 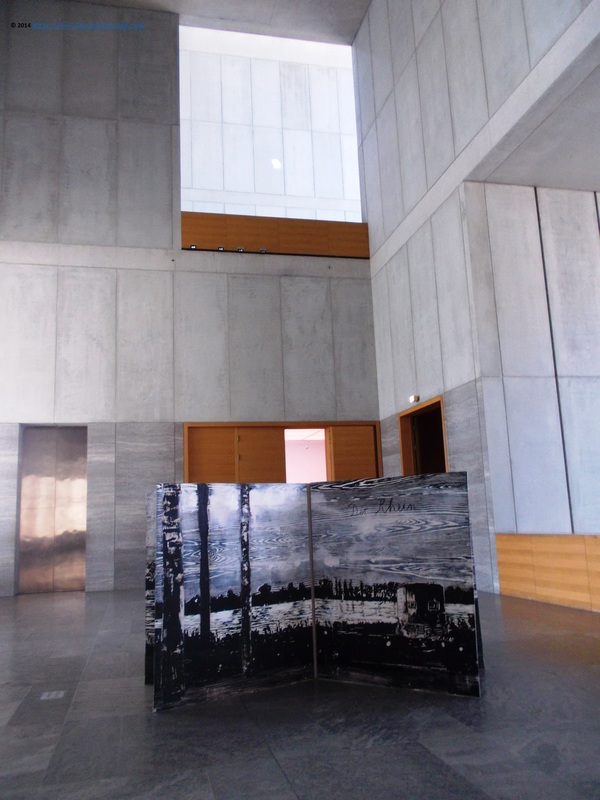 For the weekend, the museum was ready to host too several events connected to the Book Fair. Out on the streets, the life was getting easy, and shortly before noon, it was a big challenge finding a good sunny place outside. The weather was encouraging me to walk more, and thus I arrived to the new City Hall building. Inaugurated in 1905, it looks as a little Saxonian castle, its mysterious shape being probably the reason why it was featured in Hitchock's The Turn Curtain. 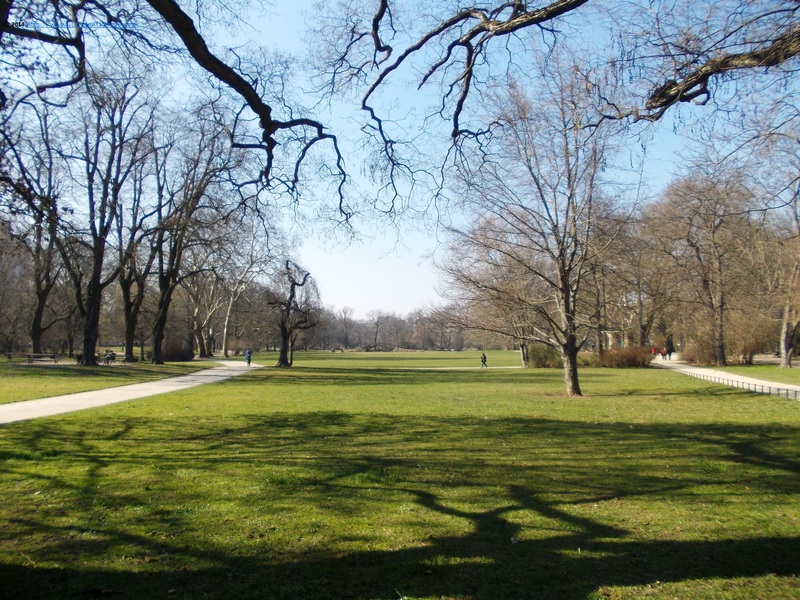 With flowers in full bloom, and so much green around, I walk for half an hour in the parks on both sides of Friedrich Ebert and Simsonplatz. And I was not alone, as many children and students, are enjoying the silent walks too. 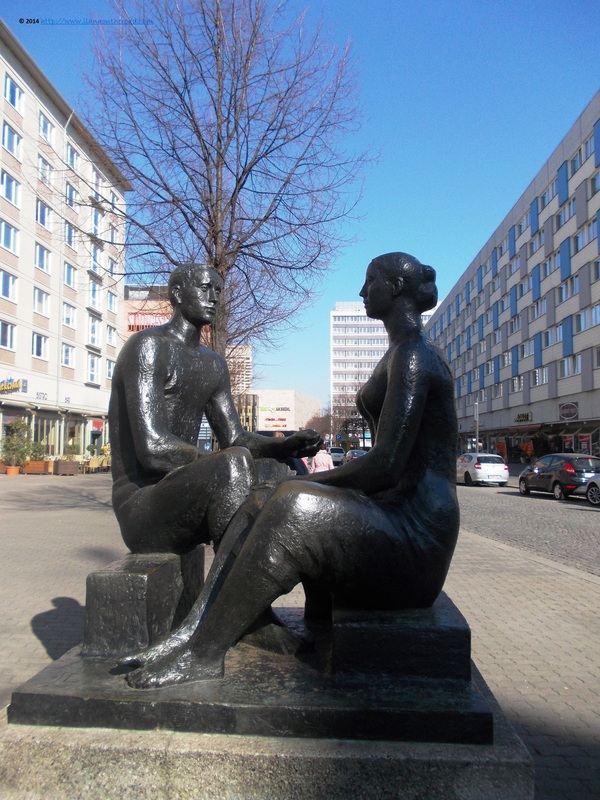 Leipzig was also called 'Heldenstadt'/'The city of heroes', for its strong contribution to definitively shaking the DDR communist regime in 1989. Almost completely destroyed after the war and thereafter redesigned according to the demands of communist architecture, it succeeded to keep a certain unitary style, that after the fall of communism, integrated modern architecture. The building of the 600-year old University is such an architectural example. Since its creation, in 1409, it received different influences and extended permanently to accommodate the increasing number of students and academic specialities. It is a space of historical remembrance and learning, but also of joyous student discussions and readings. It is anything that doesn't refer to books this days? Hardly anything! Before arriving to the Fair, I spotted from the tram the Jewish cemeteries and decided to stop and have a look. 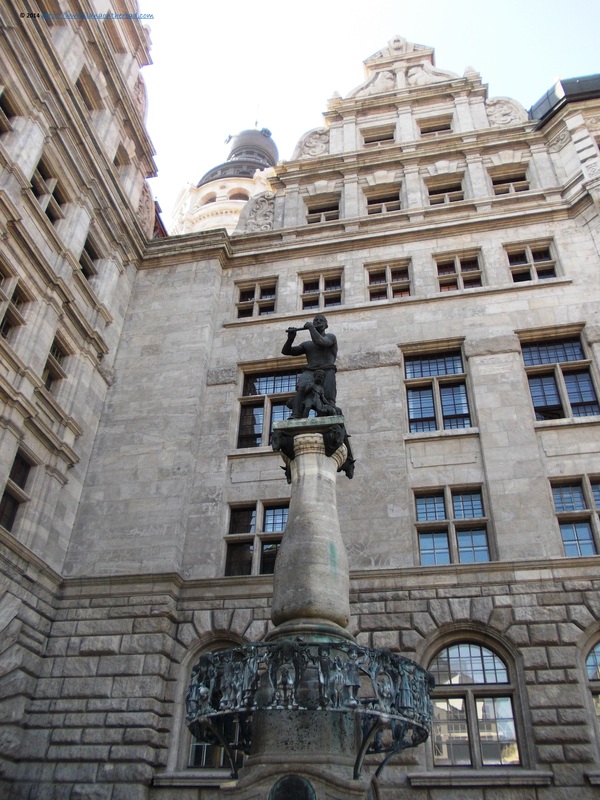 The Jewish presence in Leipzig, famous for its trade, was recorded since the 12 th century, but was officially allowed only mid-19th century. 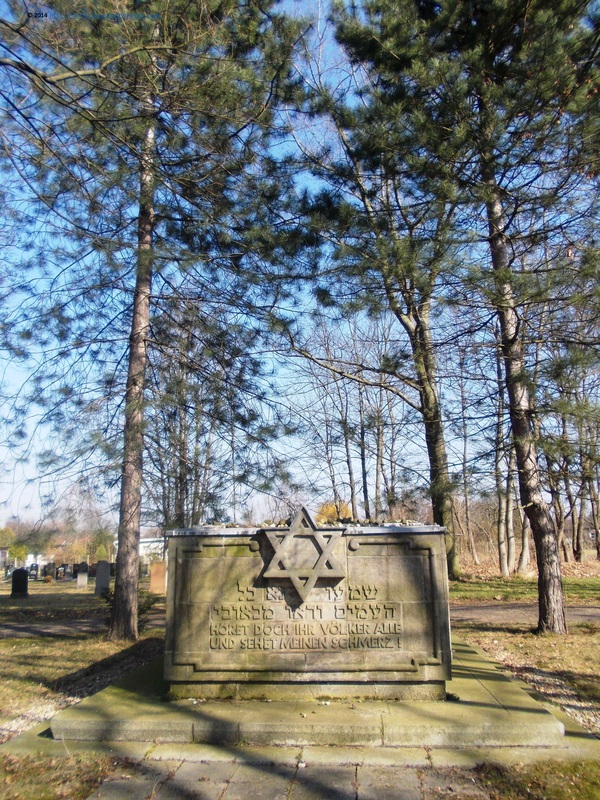 In 1935, there were 11,564 Jews living in Leipzig, but at the end of the war only 15 were left. Nowadays, the Jewish community is having a new revival, with a Lauder educational system for children, limited kosher supervision and a mikveh (ritual bath for women) since 2006. 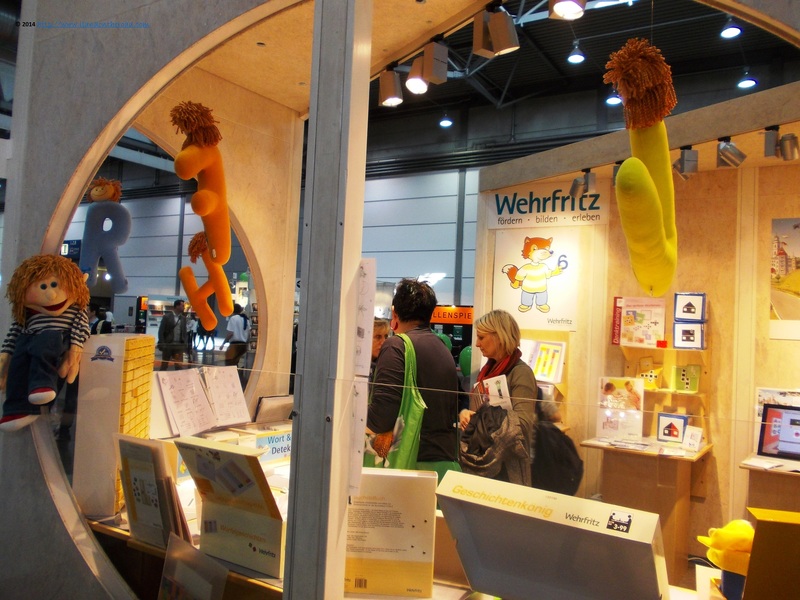 Here I am, at the Leipzig Book Fair. A mass of people, many of them children brought with their class for the day, even from Berlin, is heading to the glass and steel huge building of the Exhibition space. As for me, I need to wait a couple of minutes more till I enter, as I should get my media accreditation, in a building a bit far away from the main exhibition hall. The registration process is going awesomely fast and I'm done in a couple of minutes. 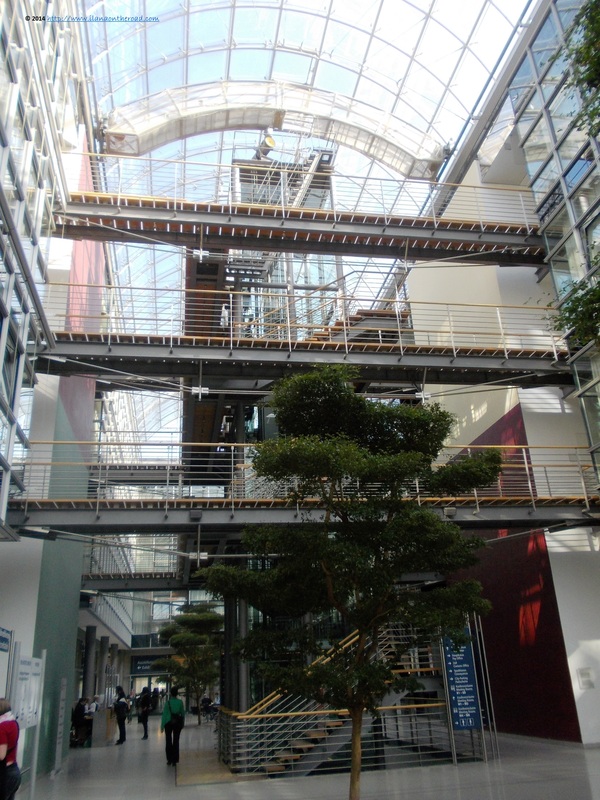 On the way to the press center, I admire the creative architecture, where nature is elegantly integrated into the seriousness of the building. Surprisingly, I enter the colourful Manga world first. 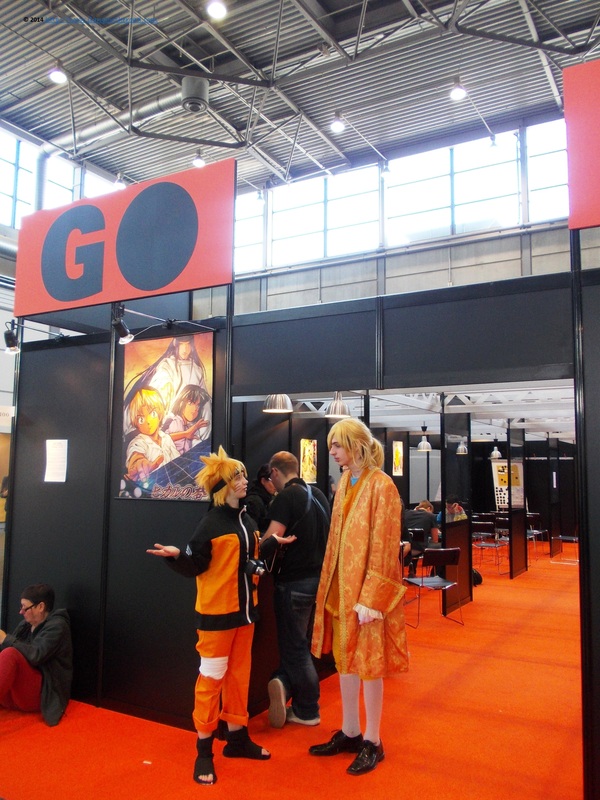 Manga culture is very popular in Germany, and due to the high demand for such products, the organizers of the Leipziger Buchmesse decided to create a special section for the entire duration of the fair. I am part of a historical event, it seems, participating to the first Manga Convention. I can't have enough looking at the colourful costumes and wigs, but also watching the artists drawing live or taking part to discussions about fashion and manga lifestyle. On the other side of the fair, there is the world of books waiting. There is hardly any area of book publishing not covered. From school handbooks to children books - what can be lovelier than watching little children listening to book readings? - novels and audio-books, everything is there. Compared to Frankfurt, the editions house are keen to sell books, many at extremely affordable prices. Lectures are organized everywhere, and there is not easy to find a free place, even minutes before the beginning of the discussion. And this is only the first time, as more and more bookish discussions are waited in the next days. 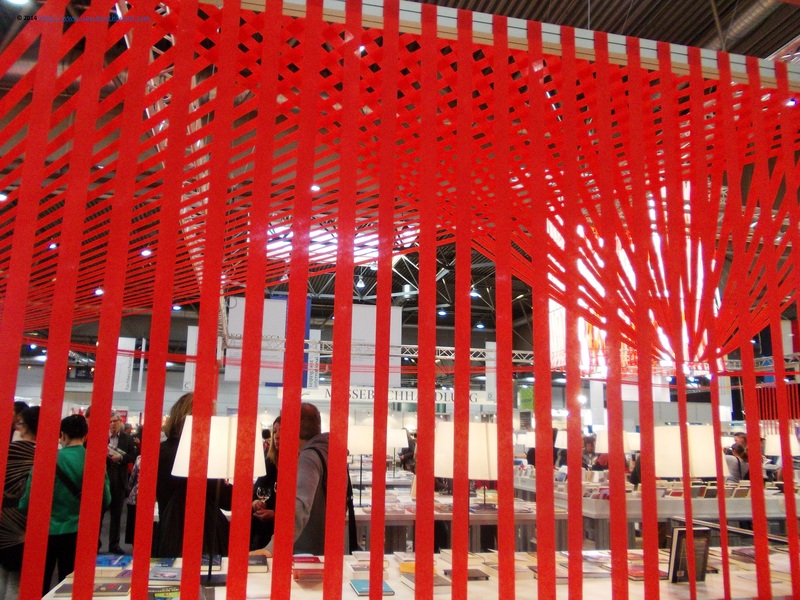 Besides the publishing industry as such, the fair also includes sections dedicated to illustrators and design school from all over Germany where many book designers study. There is even an old printing press who is put into motion for the curious ones who grew up with the digital printing press. 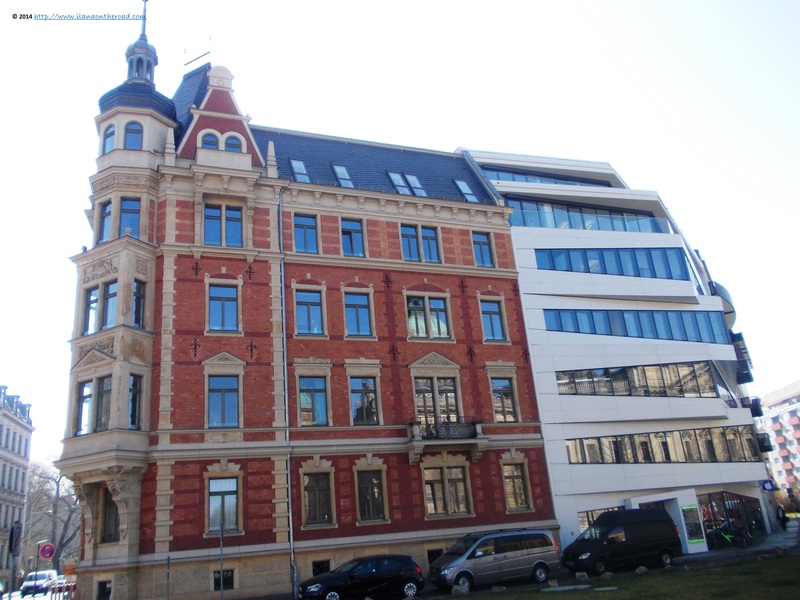 From the early age of the printing history, Leipzig was one of the most important centers. The book fairs are also offering opportunities for country branding. This year, Switzerland was guest of honour, presenting to the German public a unitary message integrating language, culture and nature as part of the identity. Finland, guest of honour at Frankfurt, launched his Finnland.Cool satellite program covering the entire German space, introducing a variety of events: book presentations, comics from Finland, lectures, dance, theatre, fashion and design. Hours later, it's time to say 'good-bye'. I bought a couple of books and had some interesting chats, but more importantly, I had a better picture of the German book market and its huge potential. A serious reason to read more, as the best opportunity to improve my German language skills. Looking at the monumental rose in the front of the main entrance, made by Iza Genzken, I conclude that maybe everything is ephemeral, but at least the learning we have from books is what make us really rich (besides travels). The way back I travel together with thousand of other visitors, on packed trams, that even though scheduled every 10 minutes, still cannot face the huge number of people. For the evening, the bookish mood is moving to the city. The bookstores are preparing for the late discussions, the streets are resonating in all the possible languages of the earth and the restaurants are full. Trying to take the full advantage of the spring, I take a place outside and wait for my Indian Finger Foods on Nikolaistrasse, a small boutique restaurant. 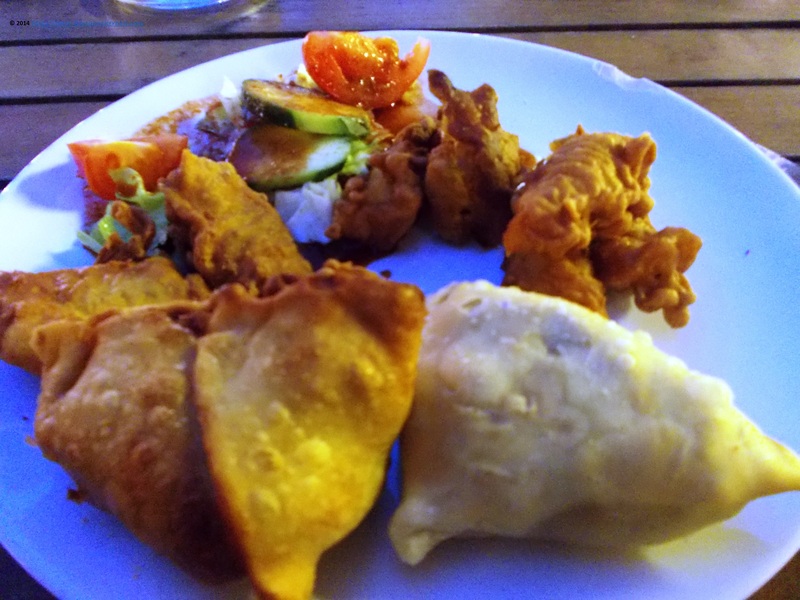 I waited a little bit more than I expected, but the spicy samosas and the delicious fish pakora are mouth watering. Too tired to go anywhere before driving back to Berlin, I enjoy my time people watching. 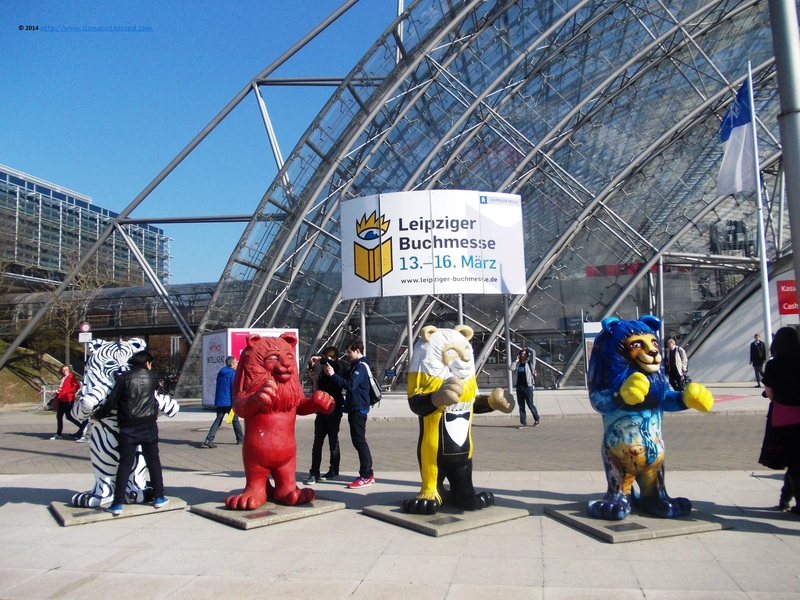 It is a different Leipzig I see around and I am happy that I finally made it to the Buchmesse. 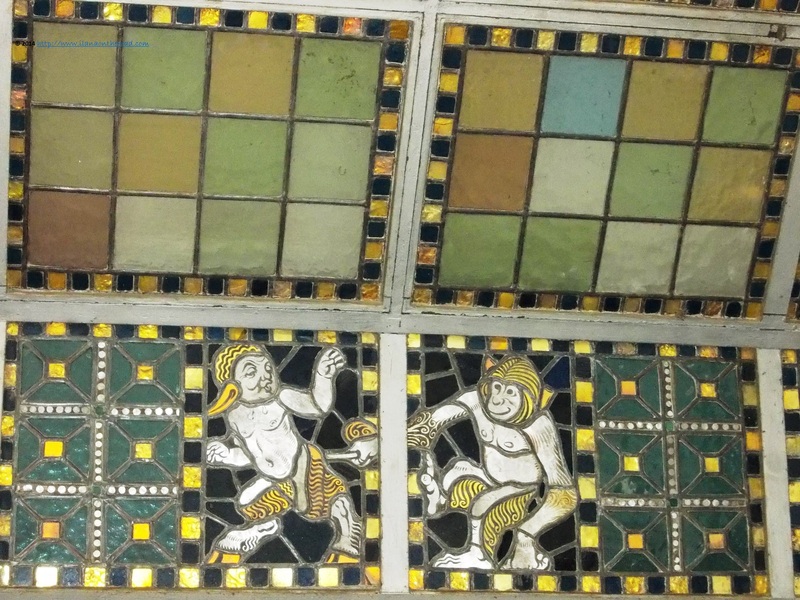 Because of time constraints, I don't have enough time to know a city, but in this case, I had seen many of its different faces. Maybe the next year will visit Leipzig again. I am sure I will see a different face.